The mills of God grind slowly but surely… and ridiculously?! Played by only 3 actors, 35 personalities together with detective Sherlock Holmes and his companion Dr Watson are drawn into a frightening homicide suspected to be committed by a fearsome, diabolical hound of supernatural origin. After the successful adaptation of Alfred Hitchcock's thriller the 39 Steps, Chung Ying adds to its "Hustle and Bustle" Suspense Series Baskerville: A Sherlock Holmes Mystery, an adaptation of Sir Arthur Conan Doyle's The Hound of the Baskervilles. 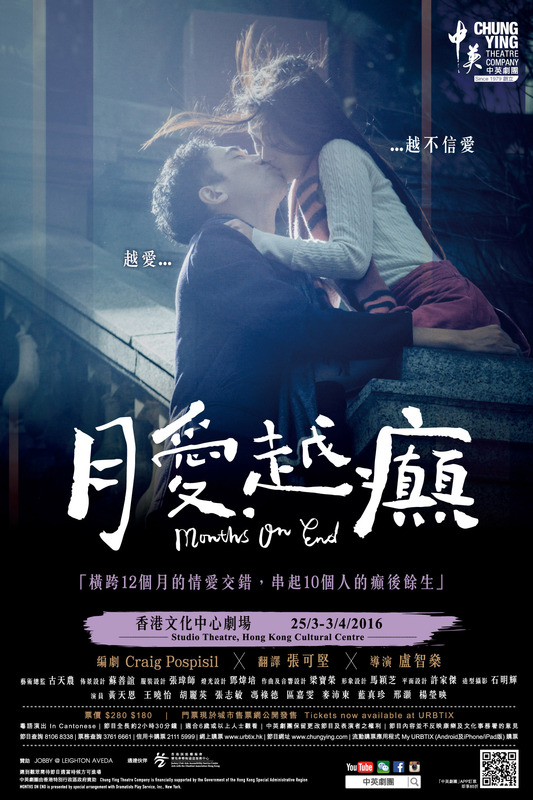 Director Elton Lau from iStage, together with actor Edmond Lo, Assistant Artistic Director of Chung Ying, and four other Chung Ying actors, to bring a most trilling and dazzling night to the audience. Just laugh and break the curse! UST Alumni can enjoy a 10% discount by quoting the exclusive promotion code CYTKFJ at Urbtix outles or by online purchase. Please refer to the pdf for details. 3. 50% discounts for all venue/meeting room bookings. 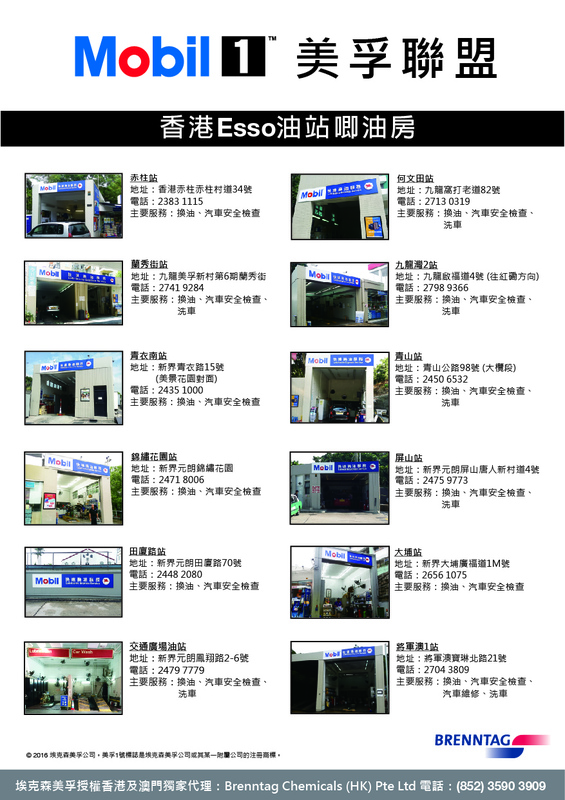 Email: info@metroworkshop.com.hk). Please visit http://www.metroworkshop.com.hk/ for more information. * HKUST Alumni must present their HKUST Alumni card/ credit card to enjoy the discount. ** In case of any disputes regarding the welfare, HKUST A1 and Metro Workshop reserve the right of final decisions. Have some teas with mooncakes this festive season Happy Mid-Autumn Festival to all! 2. Content: Japan all devices, rent 5 days or more, can enjoy 2 days free. (Less than 5 days, will charge original price) Other places 15% off! 4. Free rental of the powerbank (one WiFi device one powerbank) , adapter(one WiFi device one adapter). Please specify “. Free rental of the powerbank +adapter” in comment box in Step 2. Download and register Kuaidi with your phone, redeem a free Haagen Dazs double scoop coupon. Travel twice with Kuaidi, redeem a free Haagen Dazs double scoop coupon. 4. After verification, you will receive the coupon via WhatsApp. 2. The first offer is not applicable to non-health checkup plans, such as Chinese Medicine, Vaccination and Child Development Assessment. 4. Please enter the designated promotion code before payment. 5. Offers cannot be exchanged for cash, and used in conjunction with any other promotional offers or discounts. 6. In the event of any dispute arising for this promotion, the decision of ESDlife shall be final. By clicking this dedicated URL, promotion code will be added to your members’ ZALORA shopping cart automatically. 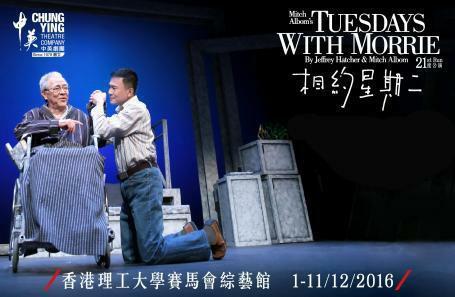 The role of Professor Morrie at Tuesdays with Morrie (21st Run) was originally played by Mr. Chung King Fai (King Sir) during the performances from 1 – 11 December 2016 at Jockey Club Auditorium, The Hong Kong Polytechnic University. Yet, due to health reasons, we regret to inform you that King Sir has to withdraw from all scheduled performances. 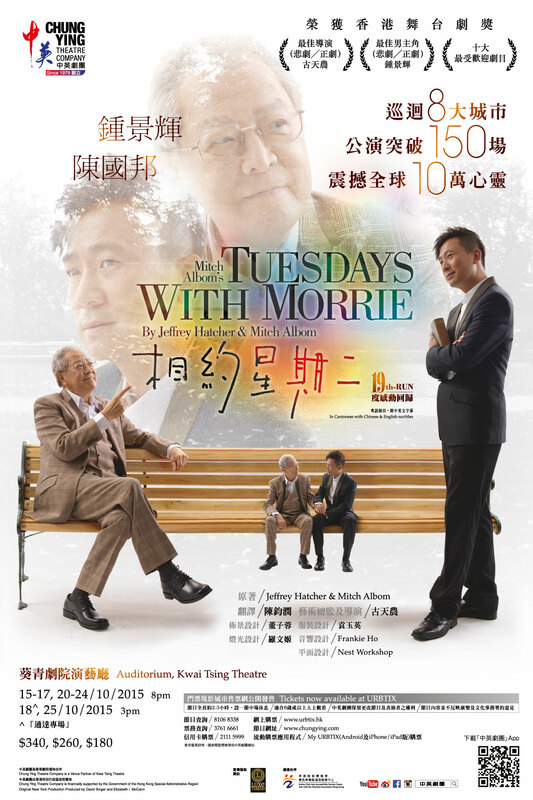 After discussion, Chung Ying Theatre Company has decided to have Mr. Ko Tin Lung, Artistic Director of Chung Ying and Director of Tuesdays with Morrie to take over the role, and pass on these Tuesdays life lessons along with Chan Kwok Pong and Edmond Lo, the two generations of Mitch. We would like to send our best regards for King Sir’s quick recovery. Look forward to experiencing more moving moments in life on and off stage again with you soon! Despite having a successful career and happy relationship, Mitch at 37, always feels like missing something in life. By chance he saw his college professor Morrie on the television, and knew that he was dying, when he decided to travel to Massachusetts to visit him every Tuesday. These 14 meetings eventually turns into one inspiring life lesson, letting him search for his true self, and the long lost dream. *The role of Mitch will be played by Edmond Lo on 3/12 and 10/12 performances. ^This is an Accessible Performance with Theatrical Interpretation. HKUST Alumni could now enjoy 15% discounts by quoting the exclusive promotional code (CYT15BLH) at URBTIX outlets or by online purchase. -Any other hotel needs you may have! 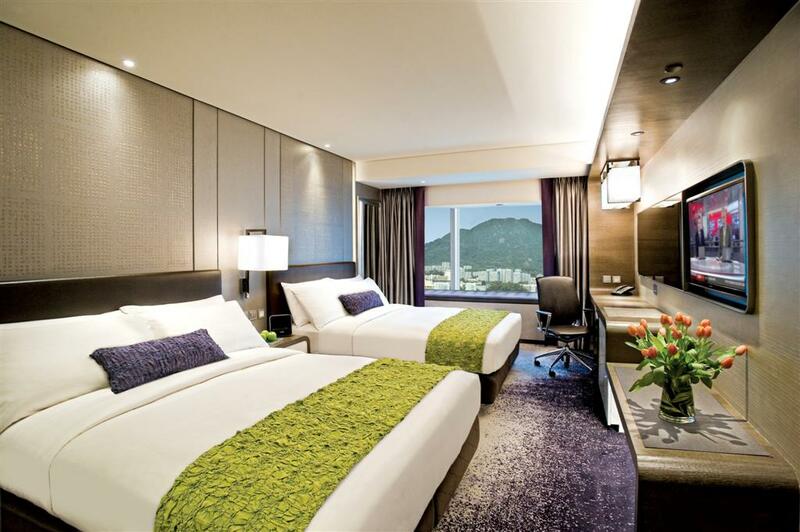 Just go to the HotelStorm website: https://www.hs-welcome.com/?lpslug=hkust®ion=&checkIn=&checkOut=&utm_source=university& and use the password ALUMNI for access. Basic discount: 10% off; University textbook discount : 15% off. This offer is not applicable to fixed price items/ special price items/ secondary school textbooks / gift certificates / gift cards / multi-media items and magazines. The Commercial Press (HK) Ltd. reserves the final right of decision on all matters concerning the use of this offer. Hong Kong Lingsiking Limited which is opened by HKUST alumnus John Pang, is the "No. 1 award-winning Hong Kong Lingsik (Snack) eCommerce store in Hong Kong" selling over 700 international snacks with point-to-point delivery service! Premium brands such as Nin-jiom, Market O, Hello Kitty , Chocolat-ier and vaiours brands are sold at attractive price! Lingsik.com is now offering a premium membership offer to HKUST Alumni Association full members! With the coupon code "HKUSTA1", you can now enjoy a shopping discouns 12% OFF for all items of your cart (except sales item and giftbox)! Don't miss your exclusive membership discount by lingsik.com. Enjoy your shopping at www.lingsik.com ! * FREE ONE day rental fee e.g. For the price of 3 days, you can use the WIFI router for 4 days. 1. Unit 709, 7/F, North Tower, Concordia Plaza, No. 1 Science Museum Road, Tsim Sha Tsui East, Kowloon, HK. Terms：This offer are first come first serve basis, please confirm the order for your earliest convenience, all rental orders with a minimum of 3days will be charged. 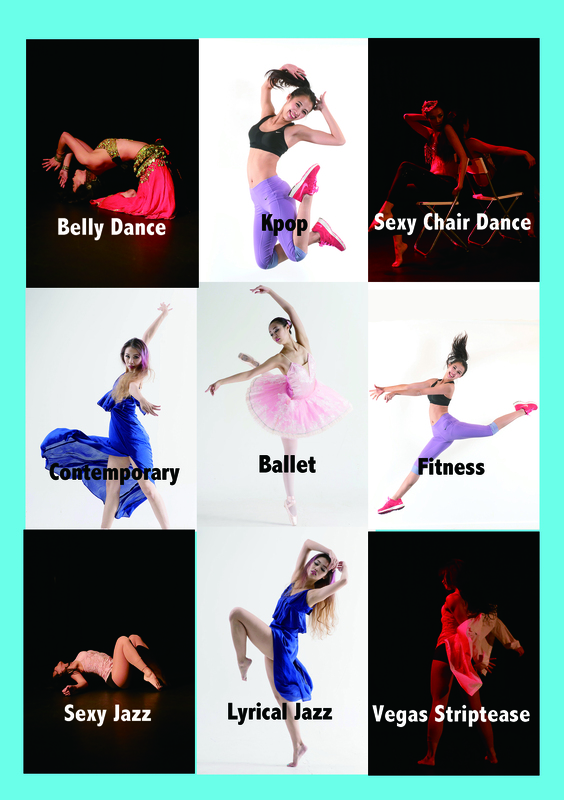 Venessa Dance Theatre 舞蹈課程/場地場租用9折優惠，詳情可致電/whatsapp: 6306 0085查詢! 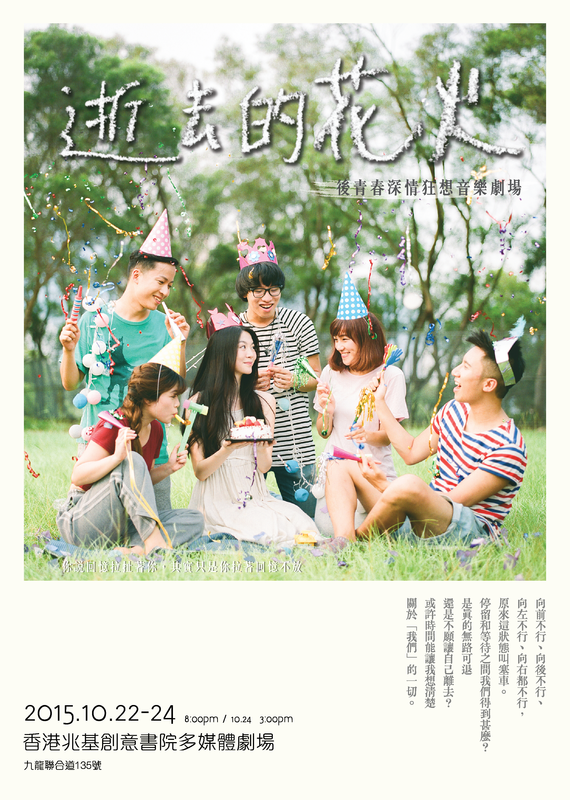 will be played reversely by Wong Hiu Yee, Best Supporting Actress (Comedy/Farce) of the Hong Kong Drama Awards. Chinese opera and martial art elements will also be merged into Commedia dell'Arte, adding in an absurd sense of humour! HKUST Alumnicould now enjoy 15% discounts by quoting the exclusive promotional code CYT15SUI at URBTIX outlets or by online purchase. Join millions of spectators who have witnessed the magnificence of Slava’s SNOWSHOW. Winner of 15 internationally acclaimed awards including the Laurence Olivier Award for Best Entertainment, the most celebrated living clown in the world promises to deliver the night of a lifetime. 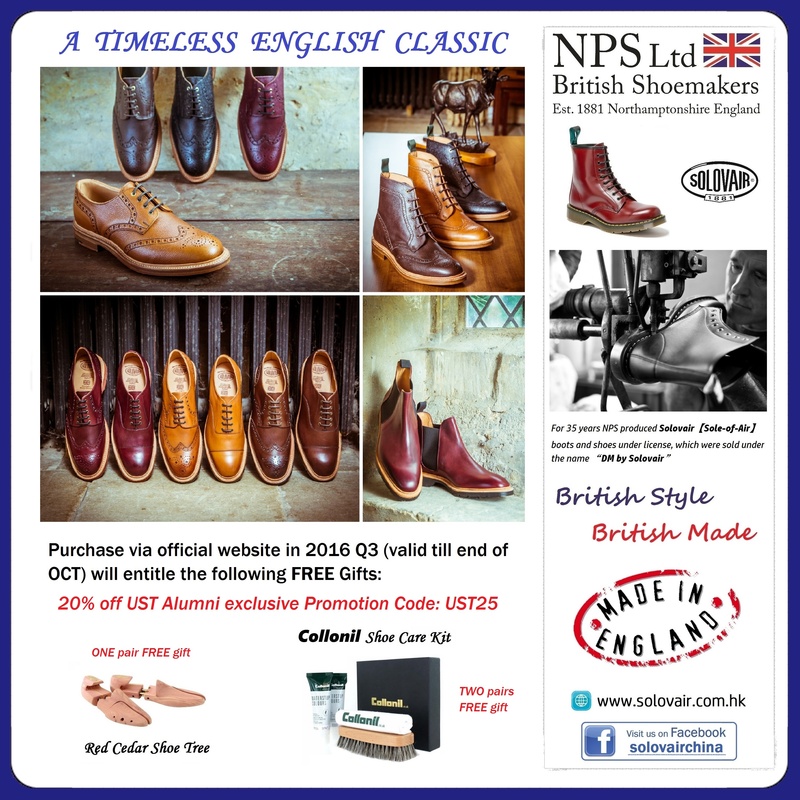 Details: 50% off 2 orders until Jan 31. Discount up to HK$100 each. New UberEATS users. Order party set menu over $300 and deliveries fee will be waived! Highlight: HKUST alumni can enjoy Christmas discount offer on selected electronic items from 1-30 Dec 2016. 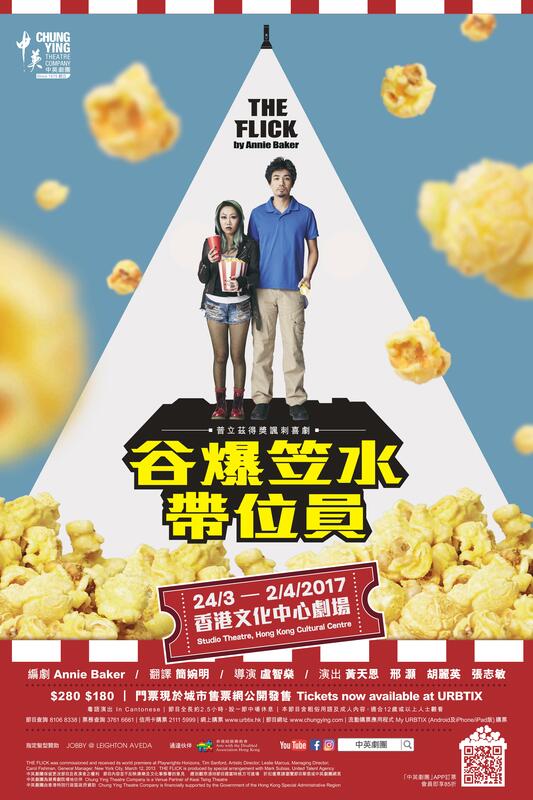 How to enjoy the benefit： HKUST Alumni can enjoy 15% discount for each adult ticket by quoting promotional code "CYT15FZF" at URBTIX ticketing. 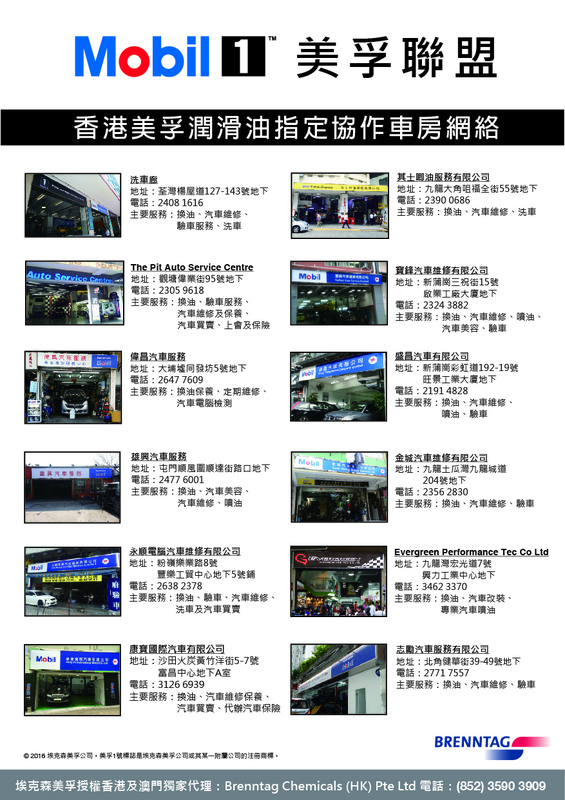 You may realize Brenntag Chemicals (HK) is currently offering a HK$2/L instant petrol discount to all HKUSTAA Members. Now they’ve got something extra! 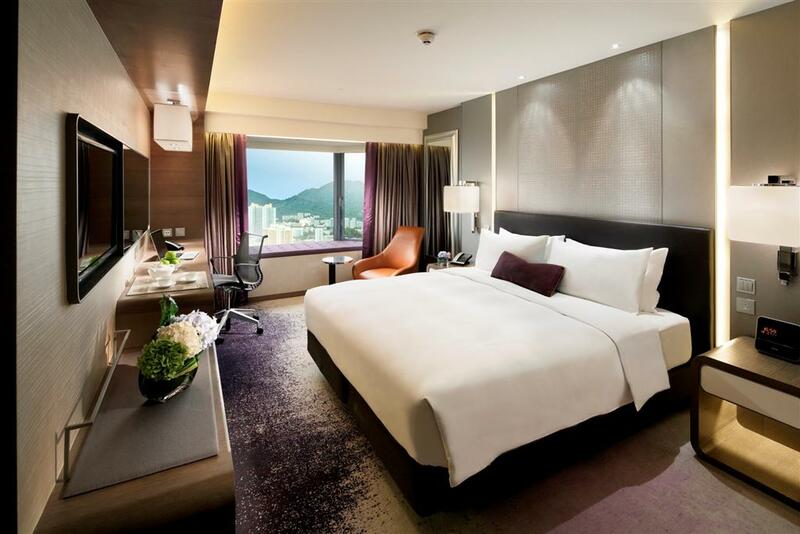 From now until 31 December 2016, HKUST alumni, staff and students can book the guest room directly with Royal Plaza Hotel and enjoy up to 33% off Best Available Rate with instant confirmation. Simply click the website at www.royalplaza.com.hk and choose Corporate account, then enter the username as hkustalumni and the password uhfNH662. For enquiries, please contact Vivian Chiu at 2622 6290 / 9133 9753 or email her at vivianchiu@royalplaza.com.hk. Each room package has their own terms and conditions. Offer valid from 1 Dec 2015 to 30 Nov 2016. From now till 2016/10/6, A1 members can enjoy a free trial class and 10% discount from packages at AUM Yoga Academy in Tsim Sha Tsui/Hung Hom. Audi is pleased to offer a delightful price to all HKUST Alumni! Simply present your HKUST Alumni Association Membership Card or HKUST Alumni Credit Card, and you can drive away a beloved Audi with unbelievable prices. 2528 1862 (HK) or 2380 2233 (KLN). 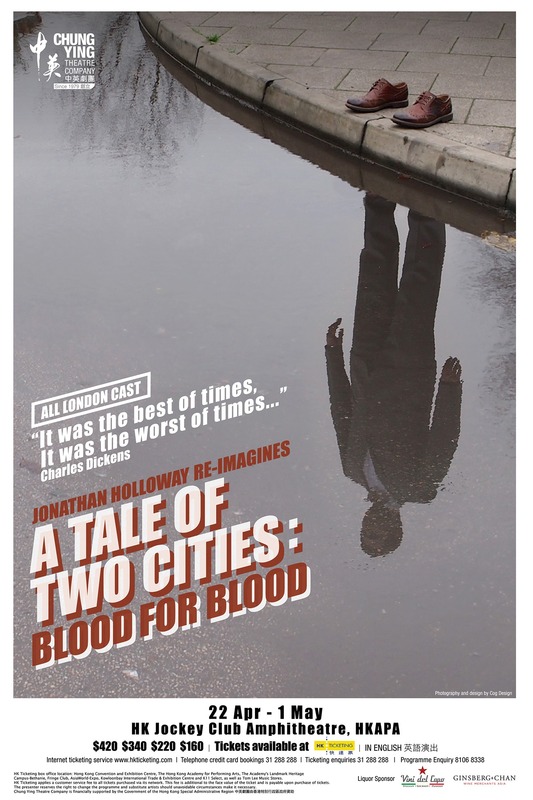 Blood For Blood is A Tale of Two Cities thrillingly re-imagined for today. Holloway's version of Dickens' unbearably moving story of grief, retribution and self-sacrifice is here reinvented as a 21st century paean to obsessional grief, whether it be for a lost child, a lost love or the lost dignity of a nation. Performed in English with Chinese and English subtitles. Suitable for ages 14 or above. fill out the order form and either return by Fax or email to WW's salesperson. 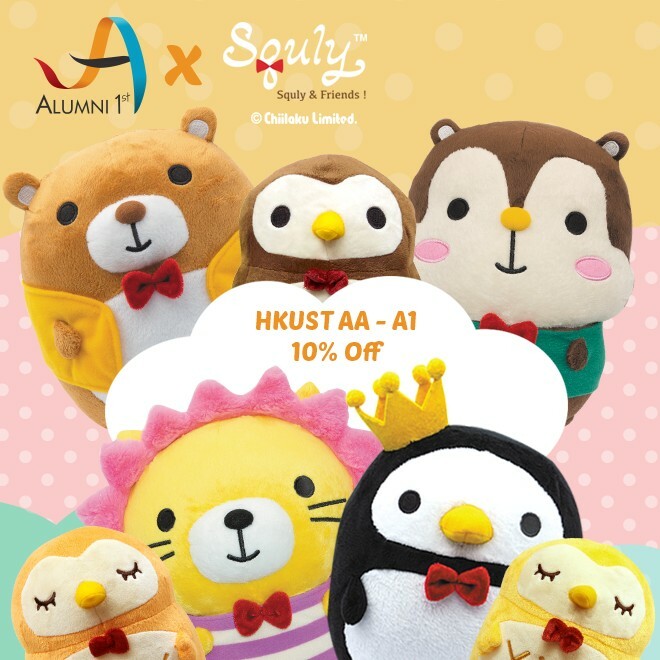 From May 15 to June 30 2015, HKUST Alumni Association members are invited to enjoy this exclusive offer of 25% off for all regular priced merchandises and free membership upon any purchase (Walk-in customers are required to spend over $1,000 in order to become Chicks member). 1. 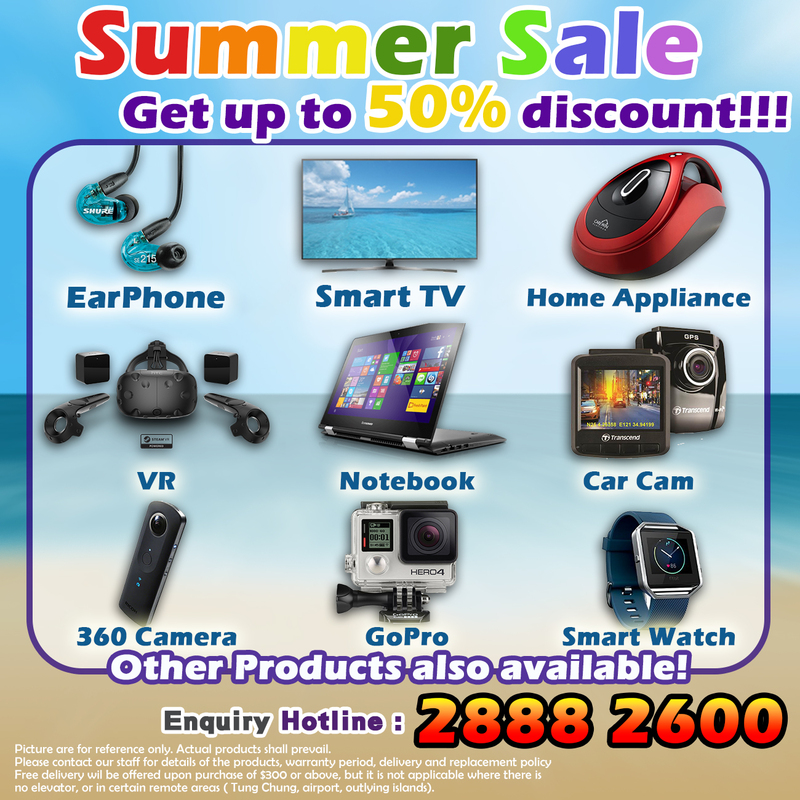 Offer valid from May 15 to June 30 2015. 2. All Alumni Association members can enjoy the offer by simply presenting the coupon offer ( Hard or Soft Copy) WITH HKUSTAA member card before payment. 3. This coupon is applicable to Hong Kong Chicks' retail shops, not applicable to department store counters. 5. In case of any disputes, the decision of Chicks shall be final. Affordable Art Fair has become the biggest art fair in the world with 17 fairs in 14 cities a year. 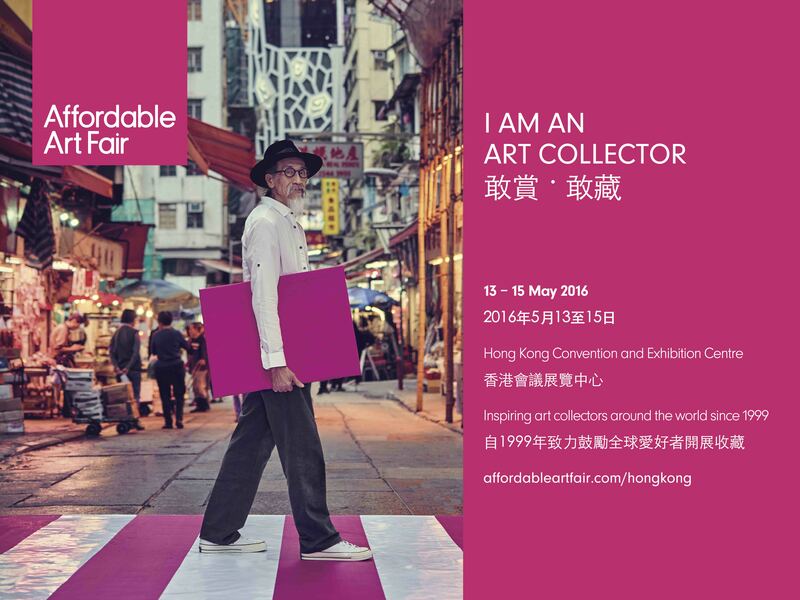 This year is the 3rd Affordable Art Fair Hong Kong, which will be held from May 22 to 24. Over ...130 galleries from all over the world with over 30 galleries from Hong Kong are welcomed. 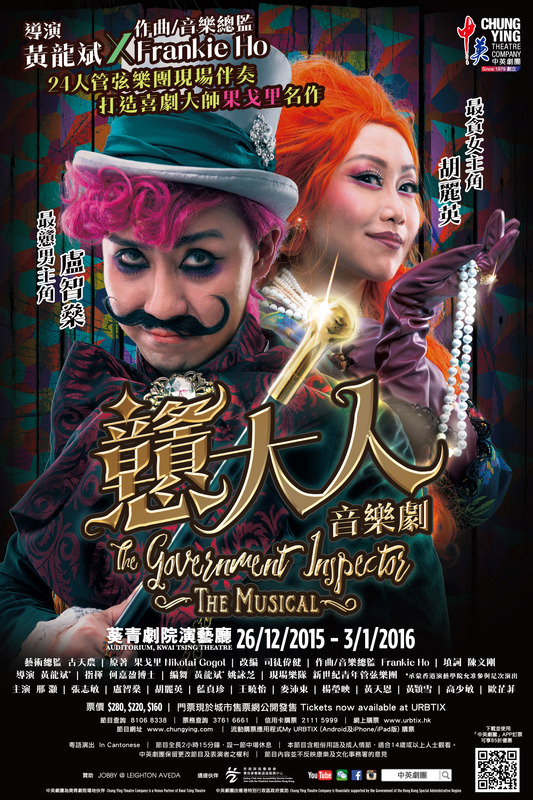 Complimentary tickets are offered to HKUSTAA members! Complimentary tickets are limited to 50, first-come-first-served. Plus, buy-one-get-one-free offer upon purchasing tickets! a) Single Session Rate – one time single simulation session, 10% off on the normal list price whether Peak or Non-Peak rate. b) Private Event – 20% off on the normal list price on Simulators ONLY for all private event offerings excluding outside food and beverages catering, or any other miscellaneous expenses or service fees. Customer must present a valid A1 member card/quote A1 membership number at the reception in order to enjoy the discount. One member card can book up to 4 simulators for 1 hour with no more than 8 people. Step 1: Download and fill in the Watson’s Wine Club Application form (soft copy*), send it back to sharon.ching@ustaa.hk on or before 27 Apr 2015. Step 2: Your member ID and application form will be verified by HKUSTAA in 2 weeks before submitting to Watson’s Wine. Step 3: Watson’s Wine will process your application form after receiving the application form from HKUSTAA, you will receive Watson’s Wine Club Welcome Pack & permanent card after 6-8 weeks by mail. Step 4: Present the permanent burgundy membership card to enjoy member benefits at Watson’s Wine stores and online. 1. Offer valid from 24 February to 27 April 2015. 2. Each HKUSTAA member can only apply the offer once. 3. You are not allowed to apply if you are an existing member of Watson’s Wine Club. 4. This offer is not transferrable. 5. Successful applicants will start to earn Wine Club points upon receiving the permanent Watson’s Wine Club membership card, no Wine Club point will be given to any transaction made before then. 6. This offer only valid for registration at HKUSTAA within the offer period, and is not valid for registration through Watson’s Wine stores or online. 7. In case of any disputes, the decision of Watson’s Wine shall be final. Note: Existing Asia Miles members who enrolled before 1 December 2014 are not eligible for this offer. 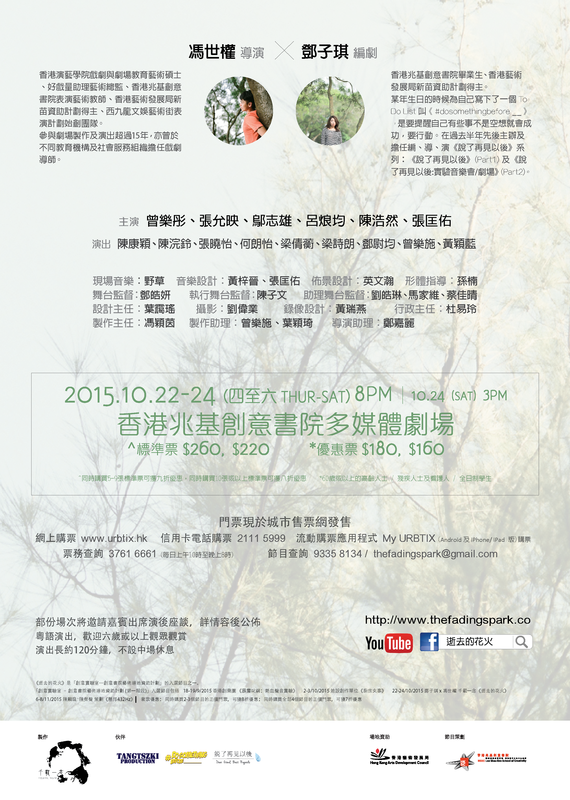 HKUSTAA Member can now purchase the ticket with 20% off! TEDxWanChai is delighted to offer a special 20% discount to HKUST alumni in Hong Kong for its upcoming main stage on August 23rd. As seating is limited, this offer is initially valid for 10 seats on a first-come, first-saved basis, and applicable only to the standard ticket price. WMI Playgroups/ Summer Program/ English Phonics/ PTH Pin-yin Special Discounts Special Discounts for HKUST Alumni! Playgroups (6M-36M), Summer Program (3Y-5Y), English Phonics and Putonghua Pin-yin Classes. Let’s make a fruitful summer for your kids! MingPao eNews Subscription Discounts 明報電子報訂購優惠 Special Price and city'super cash voucher for HKUST Alumni!